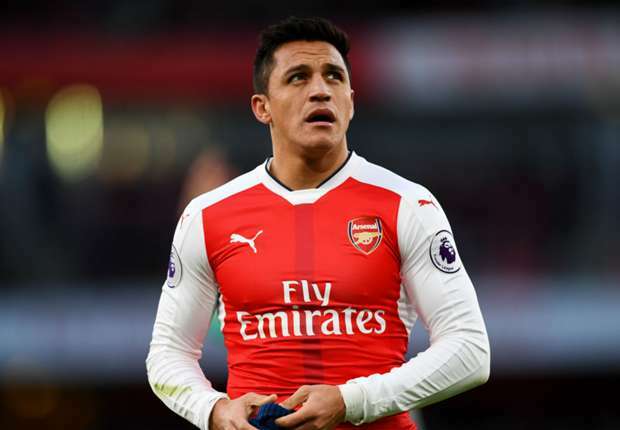 Arsenal manager, Arsene Wenger, has said their supporters will not be as angry over Alexis Sanchez’s exit, as they were when Robin Van Persie was sold to Manchester United. Fans were furious when Van Persie was allowed to join Alex Ferguson’s side in 2012 and eventually led the Red Devils to the title the next season. Sanchez is now set to make a similar switch to United, with Henrikh Mkhitaryan expected to move in the opposite direction. “I would say that our fans today know that Sanchez will not extend his contract, and they have accepted that idea. “And the fact that it will not be one-way traffic, it will be other-way traffic as well [with Mkhitaryan], so that makes the whole thing a bit smoother maybe, a bit less disappointing. “We lose a player yes, but we could gain another player of top level as well,” Wenger said.